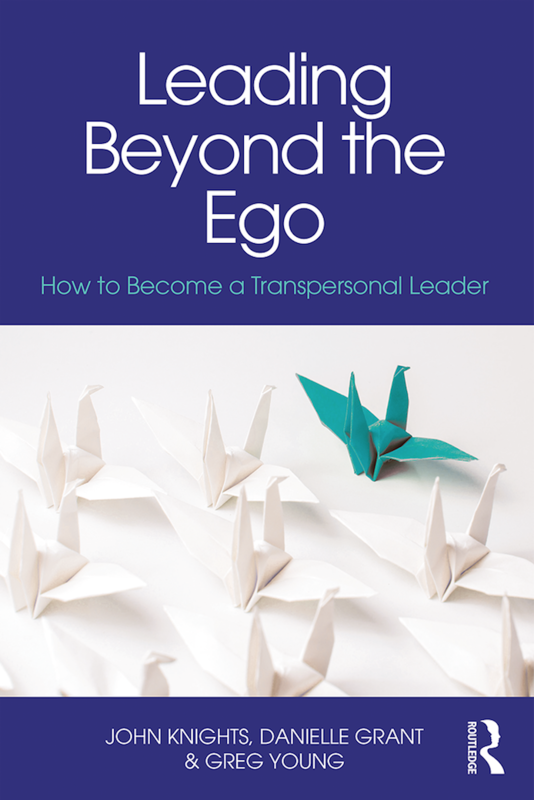 LeaderShape Global and Routledge, in partnership, are pleased to announce a series of quarterly White Papers around the subject of Transpersonal Leadership, culminating in the publication of our book Leading Beyond the Ego: How to Become a Transpersonal Leader. 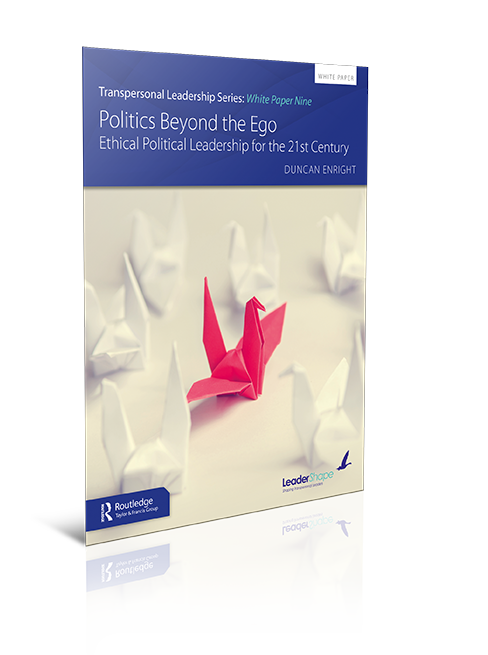 The first White Paper in our series on Transpersonal Leadership, clarifies what Ethical Leadership is and then explains its principles and practicalities, introducing a new principle for the 21st century. 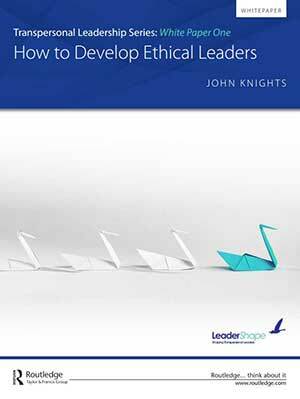 Learn more about why we need ethical leadership and how we develop ethical leaders utilising the concepts of awareness and consciousness, within the context of three levels of intelligence that each have their own neural connection system. This second successful and controversial White Paper looks at the reasons why we women are playing a greater role on the world stage and in the workplace. It also covers the reasons behind some of the cultural barriers that hitherto have kept them from achieving parity at the most senior levels. 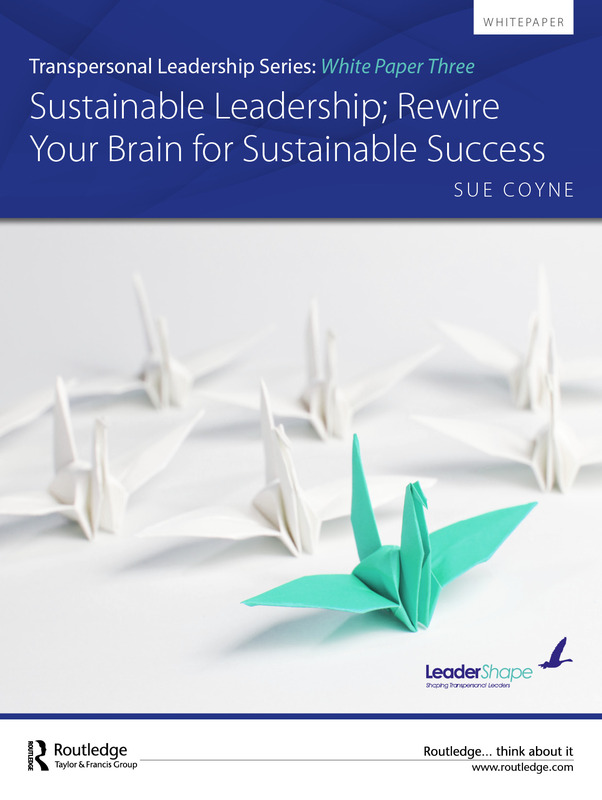 The third White Paper explores why we need a more sustainable approach to leadership and how we can shift from the old mechanistic view of leadership to a more sustainably effective one that is appropriate for the 21st century. The fourth White Paper explores how different cultures value different leadership approaches and also attach different importance to business goals. Do you know what different cultures view as 'good leadership'? Cultural differences can create confusion, misunderstandings and conflict. Nevertheless, companies with extensive ethnic diversity are more likely to deliver the innovative ideas and the creativity to deliver new products, services and solutions. 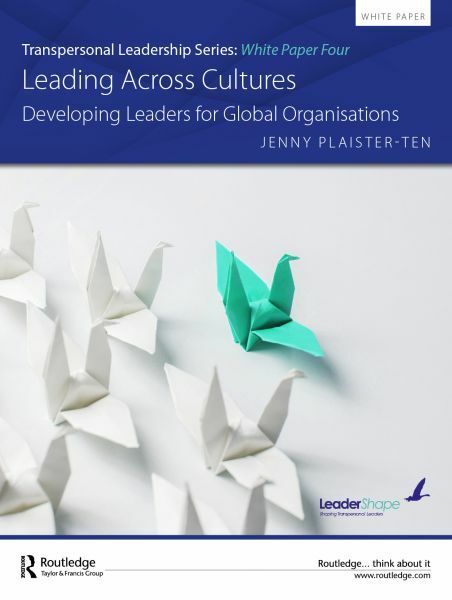 Leading Across Cultures, explores how organisations can approach limitations, and considerations of tapping into that potential and of the importance of doing so for global organisations. 5. Leadership in India: A Need to Keep Pace with India's Growth Story? 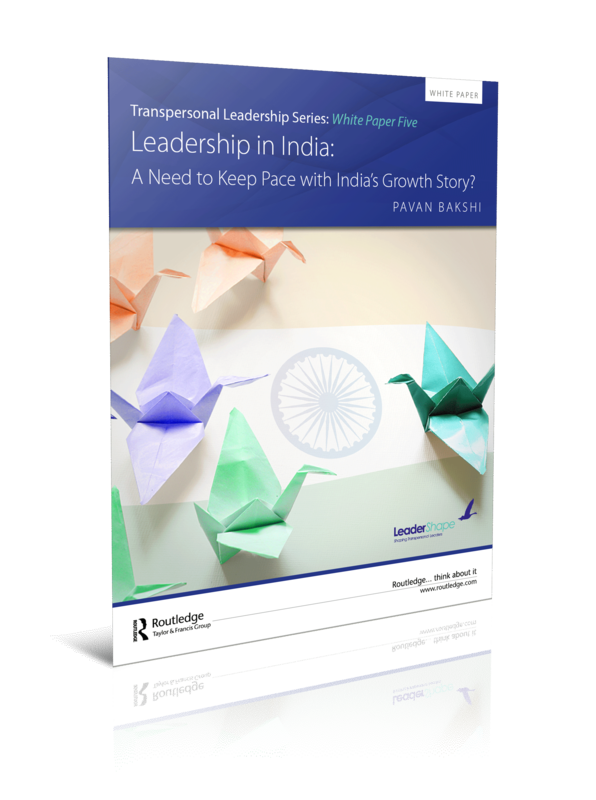 This fifth White Paper explains our experience of developing leaders in Indian corporations in the context of India’s growth story. Many Indian companies have seen impressive growth over the last few decades with some becoming global organisations. With recent and projected growth rates to 2020 in GDP of over 7% according to the World Bank, IMF and United Nations (Knoema, 2017), India is the fastest growing large country in the world. However, if India is going to achieve its potential there are many issues that need to be addressed, not least of which is the development of its leaders for the future. In this paper, we identify what we believe are the most urgent leadership developmental needs in India. Given the opportunity, we feel confident that India’s next generation of senior leaders will be quick to take on board these simple yet profound new transpersonal approaches. 6. Leadership in China: Harnessing Chinese Wisdom for Global leadership? 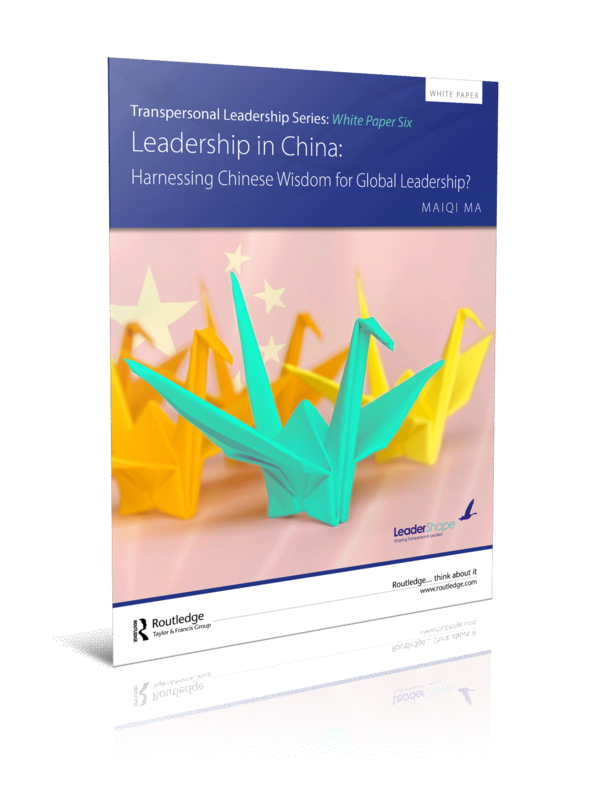 Our sixth White Paper explores the different cultural values between China and the West and how these influence leadership styles within business. Leadership in China examines private business leadership styles in China, and explores how methodologies from the West can revive cultural heritage. 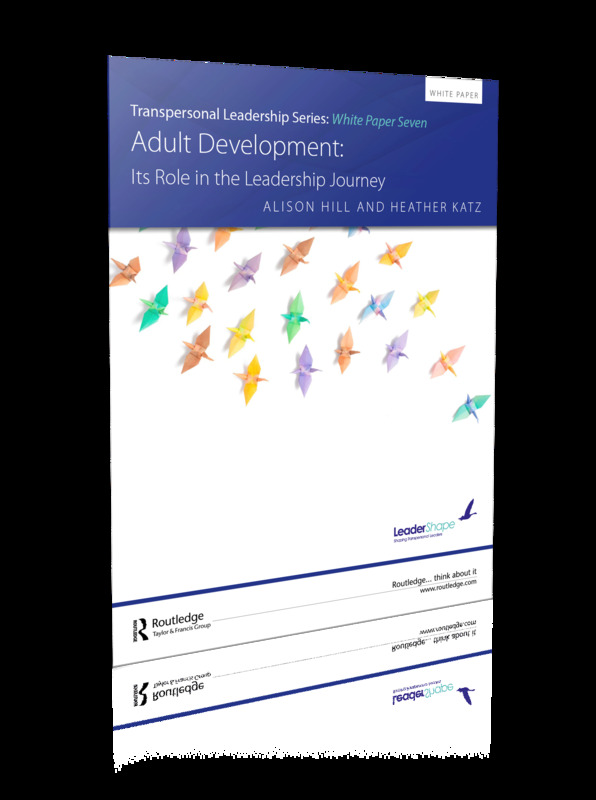 Download this essential White Paper and understand why learning where we are on our adult development journey will help us understand both our own path towards transpersonal leadership and the development needs of those we lead. 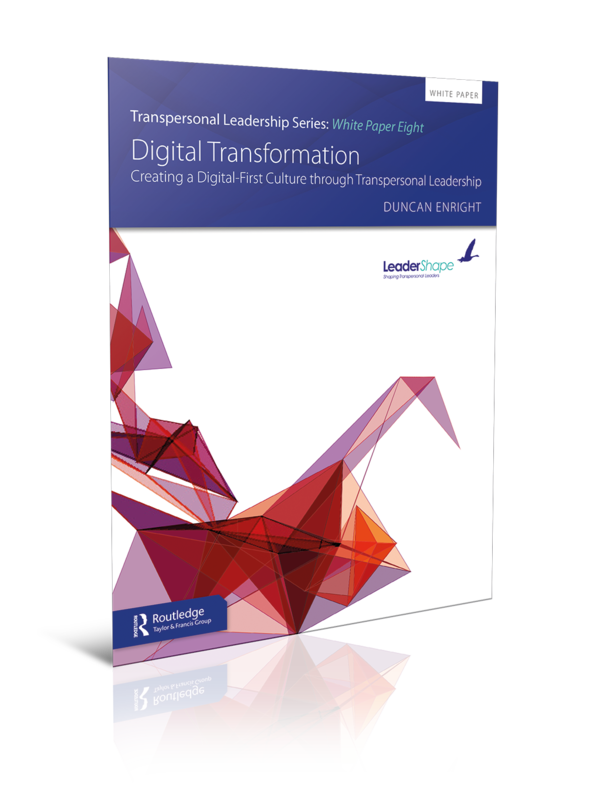 Our eighth White Paper argues that digital transformation requires transpersonal leadership, to be successful. Successes and failures litter the rocky road to digital transformation. Such a fundamental change, in a changing world, poses significant challenges. This paper offers insights, examples and solutions to leaders. It discusses the importance of visionary leadership, a democratic style and customer focus during digital transformation in high performing organisations. Understand how leaders throughout the public, private and third sectors face the same challenge: to excavate and articulate core purpose, describe how it will be pursued in the new digital world, and plot a course through digital transformation. Leaders need to become transpersonal – leading beyond the ego. All departments and all staff, as well as partners, clients and customers, contribute to and operate under the climate and culture. In particular, this paper is for the board and the division or team leading digital development, giving insights into the perceived reluctance of other departments and stakeholders to engage. 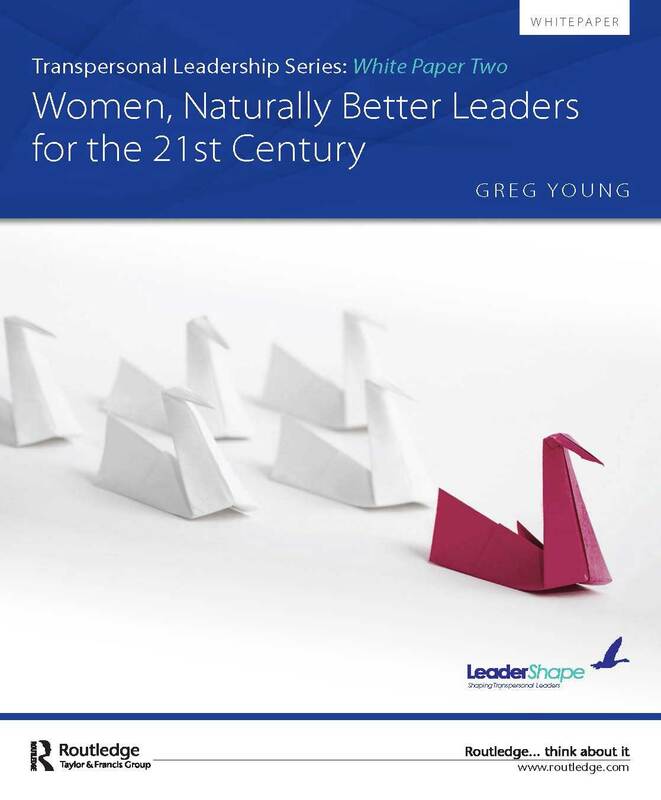 The ninth White Paper in the Transpersonal Leadership series argues that political leaders need to develop themselves and become transpersonal leaders for the sake of our planet. In these uncertain times of great change and challenges, transpersonal leaders are needed more than ever. This paper argues the need for political leaders to embrace a visionary and collaborative approach to inspire people towards a common goal and to encourage future generations of politicians. 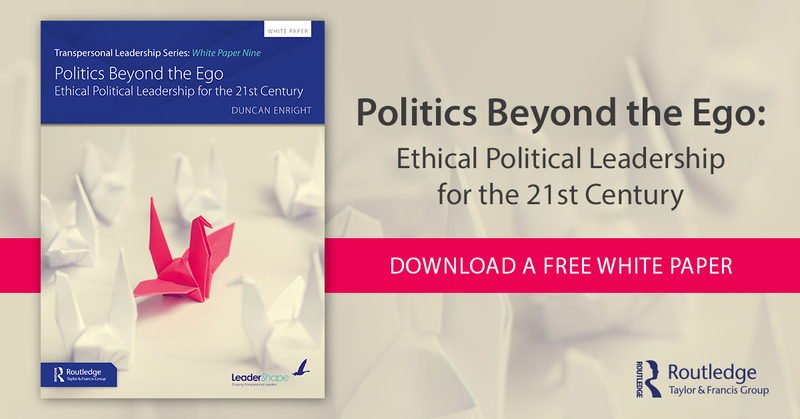 Referencing both inspiring leaders of the past and recent case studies, the ninth white paper in our series explores the importance of an ethical and empathetic form of government, where politicians learn to lead beyond the ego to build a world in which everyone can hope to prosper.